Treat yourself to a drink that’s as sweet as you; courtesy of the London Tea Company. Their Peach & Rhubarb tea combines two delicacies into saccharine bliss that goes down so well. The sweet natural flavourings of peach and rhubarb are married into the apple, hibiscus, rosehips and blackberry leaves to create an amazing flavour. With an additional citrus taste to offset the sweet flavour, this tea is full-bodied, complex and – above all – delicious! 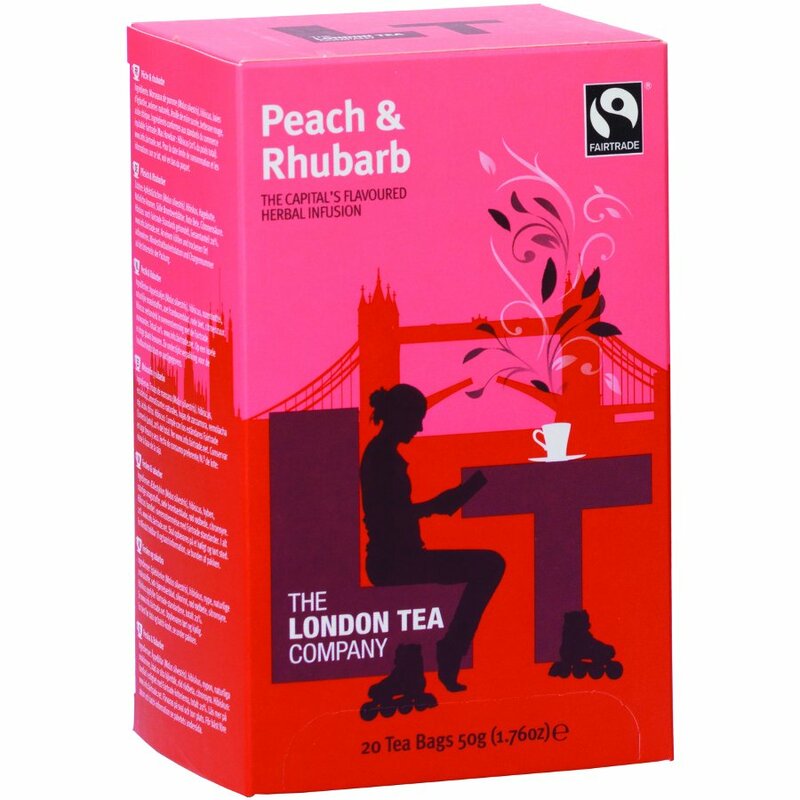 The London Tea Company Fairtrade Peach & Rhubarb Tea - 20 bags product ethics are indicated below. To learn more about these product ethics and to see related products, follow the links below. 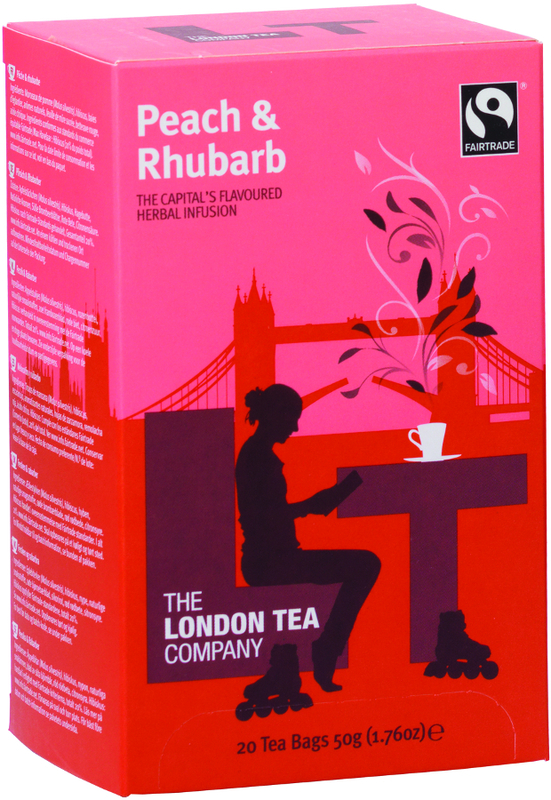 There are currently no questions to display about London Tea Company Fairtrade Peach & Rhubarb Tea - 20 bags.